Music	Paul Kwo New Album: TIME is now available here! 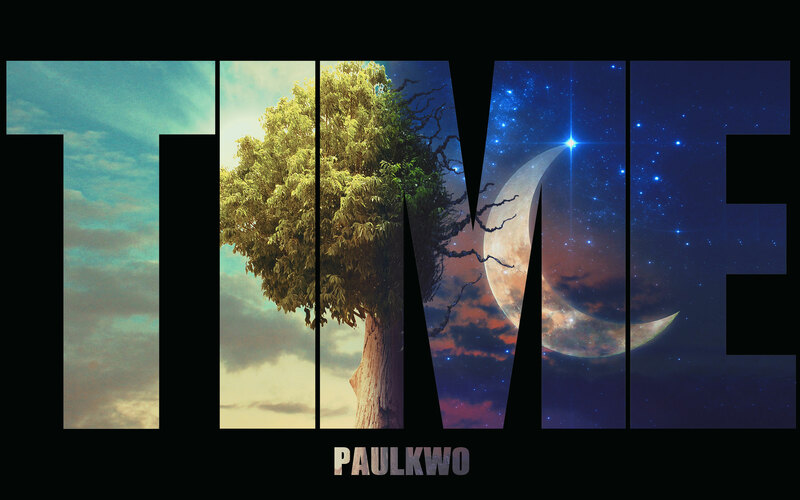 Paul Kwo has just released his new album TIME here at paulkwo.com. Be the first to check it out! 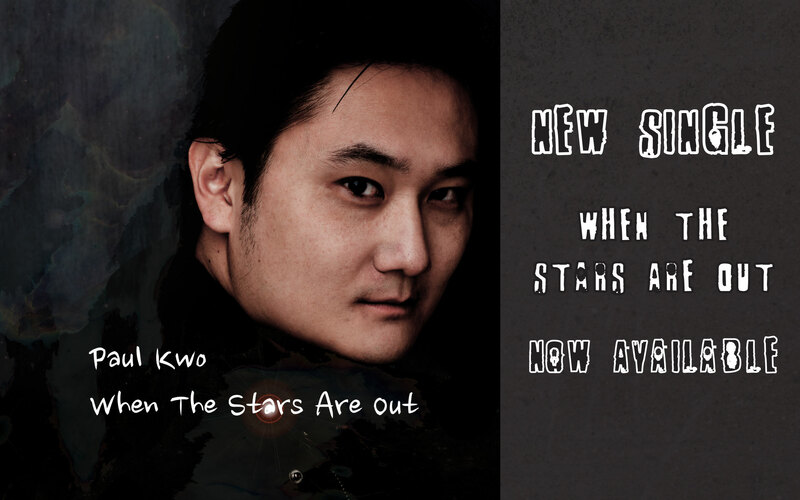 Paul Kwo's new hit single When The Stars Are Out is now available! 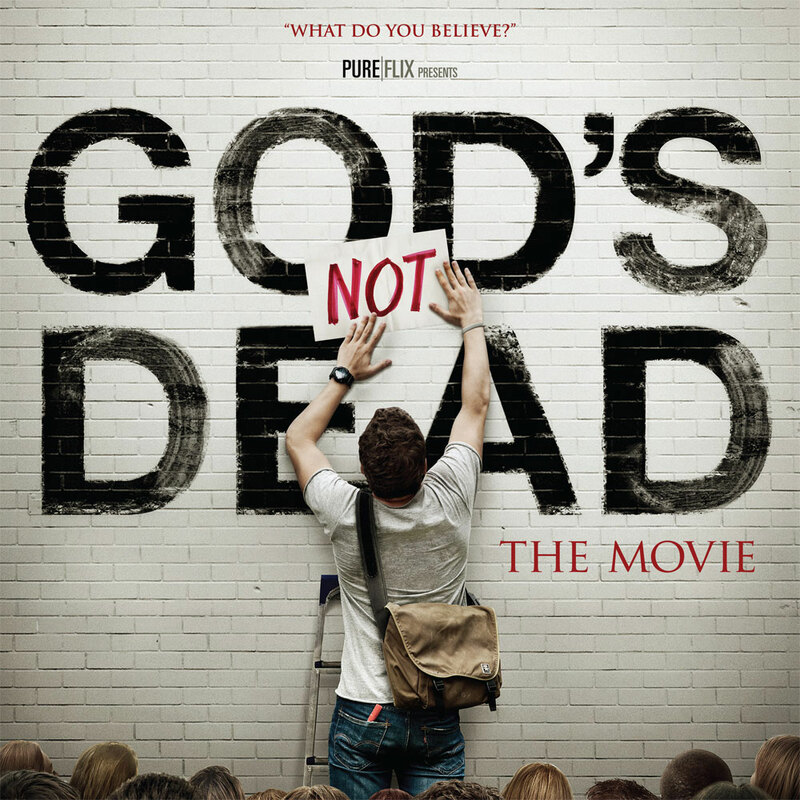 Paul Kwo plays his signature role of Martin Yip in this sequel to the 60 million dollar blockbuster hit God's Not Dead. 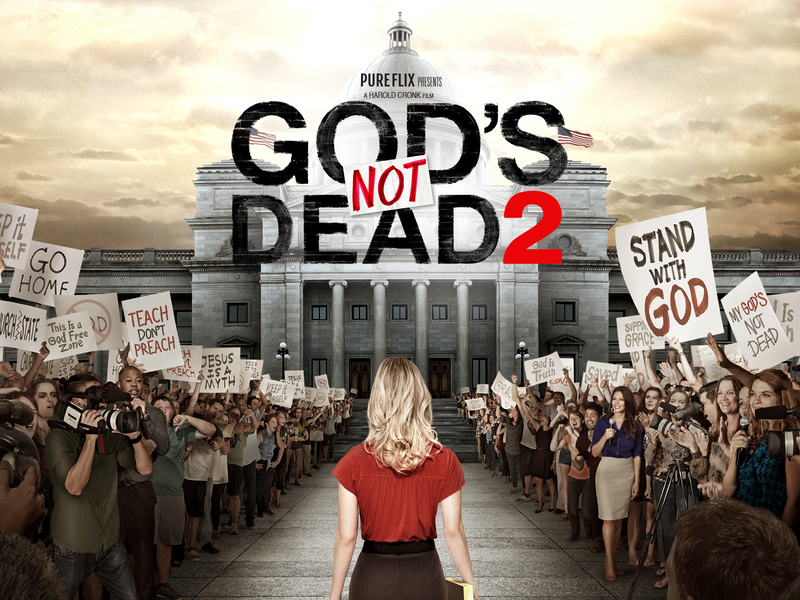 Be sure to check in early April for Paul Kwo's original version of the song Nearer My God To Thee that he performed on the piano and sung in God's Not Dead 2. Professional organization of songwriters, composers and music publishers. 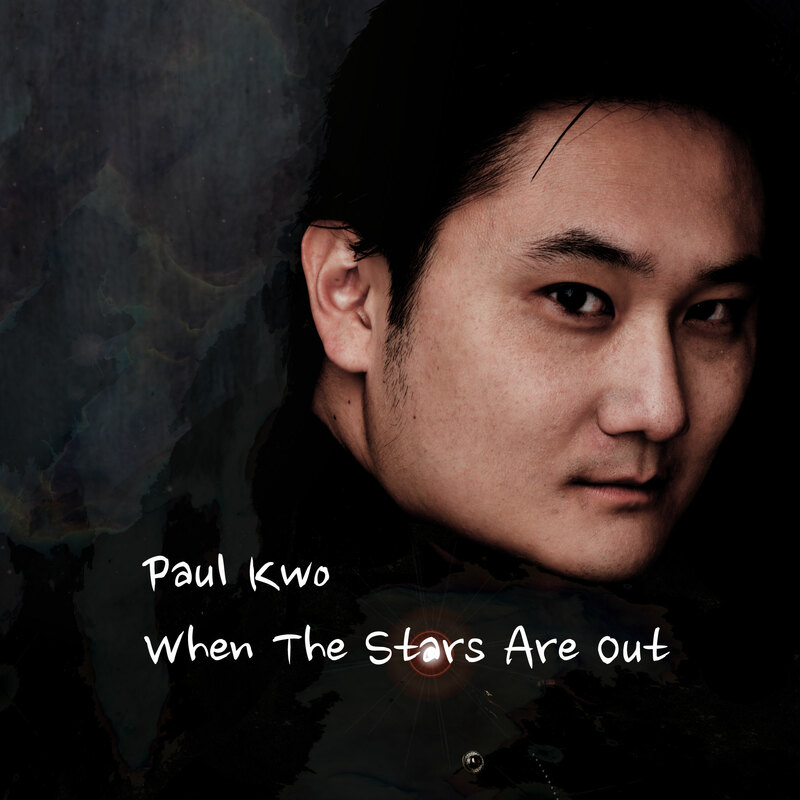 Paul Kwo's hitsingle When The Stars Are Out is now available. Paul Kwo plays the iconic role of Martin Yip in the first installment of God's Not Dead. 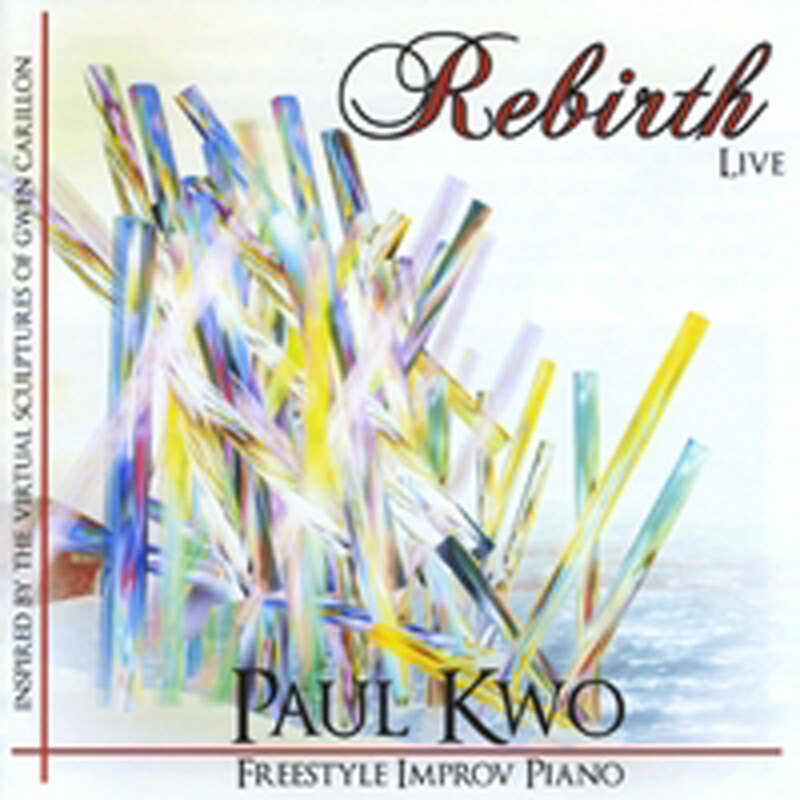 Paul Kwo's best selling solo improv piano album available on iTunes. 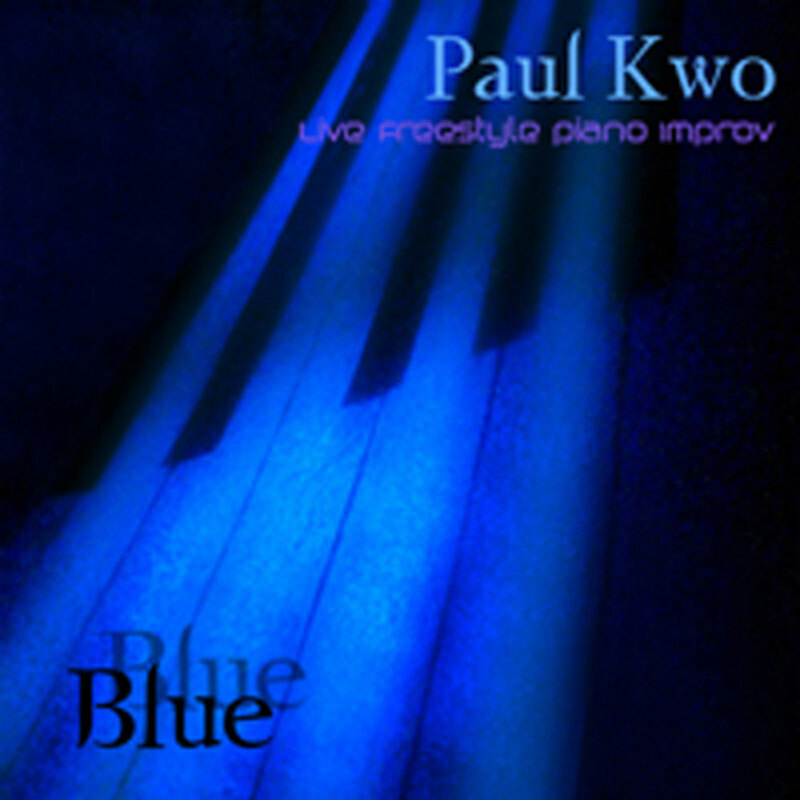 Paul Kwo's debut solo piano improv album available on iTunes. 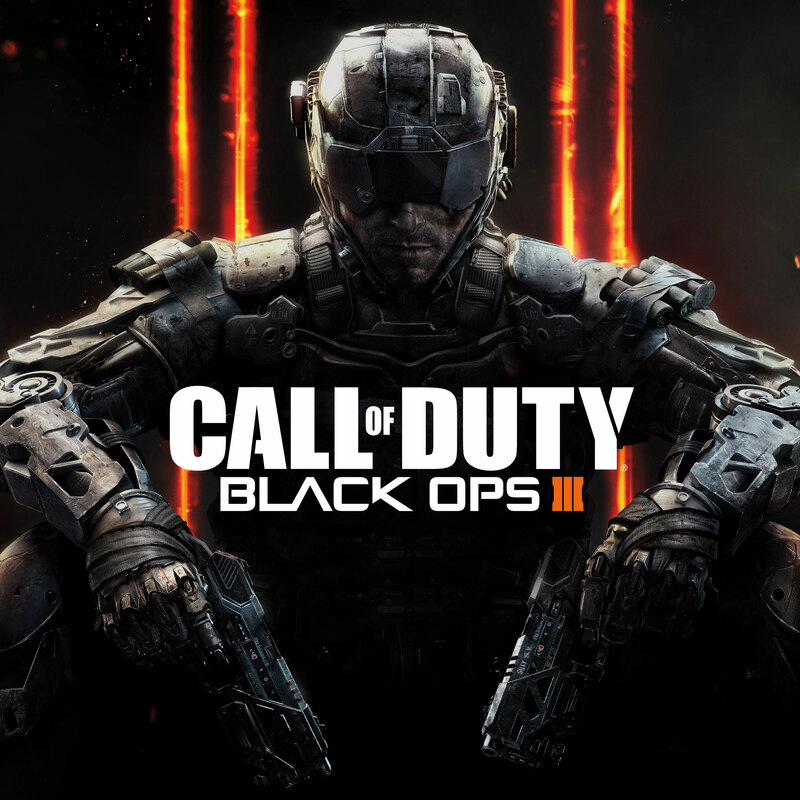 Paul Kwo's lends his voice to the hit game franchise Call of Duty: Black Ops 3. 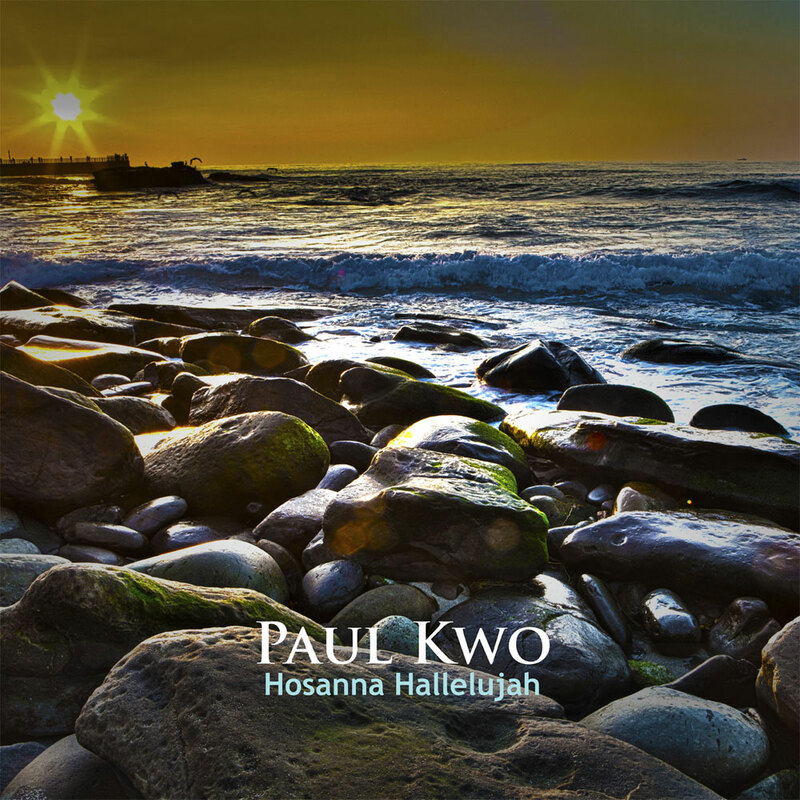 Paul Kwo's hitChristian single Hosanna Hallelujah now available at all major online retailers. Paul is one of the really sweeping musicians that let influence all genres into their -complex but near to the soul- expressions. A young Chinese student [Paul Kwo] who discovers he is a Christian has a painful fight with his father that is well played. One scene in God’s Not Dead 2 rings truer...College student [Paul Kwo is told by his father]...he’s brought dishonor to his family with his newfound faith...Devastated and lost, and...in the lovely piece of music, he finds piece, and kinship...It’s a reminder of what Gospel film extolls can accomplish in the best and most open hearts.